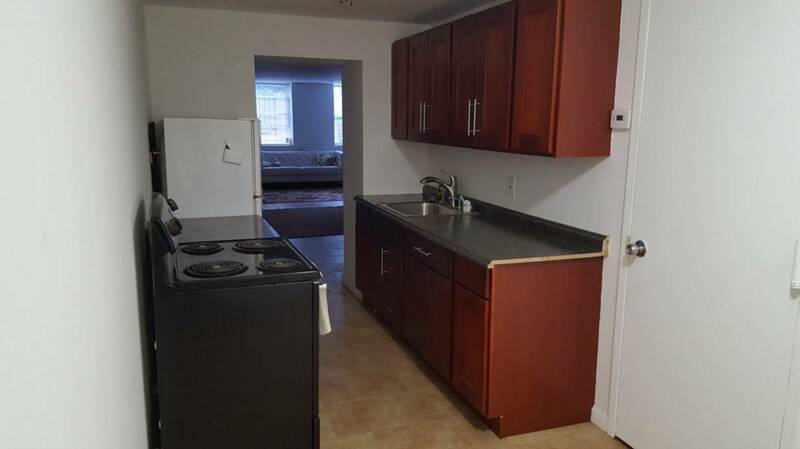 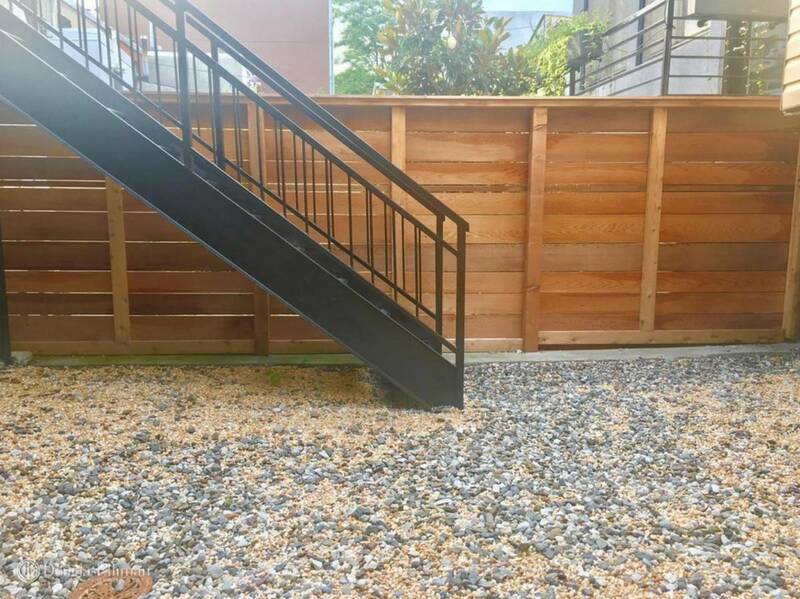 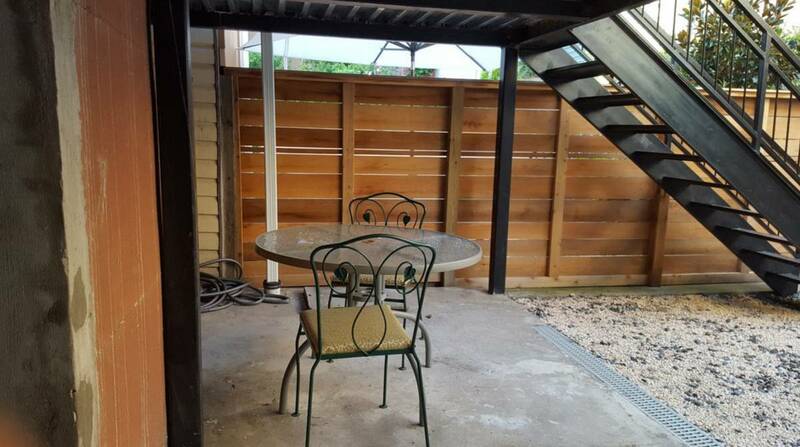 Spacious and sunny studio with private entrance and huge backyard. 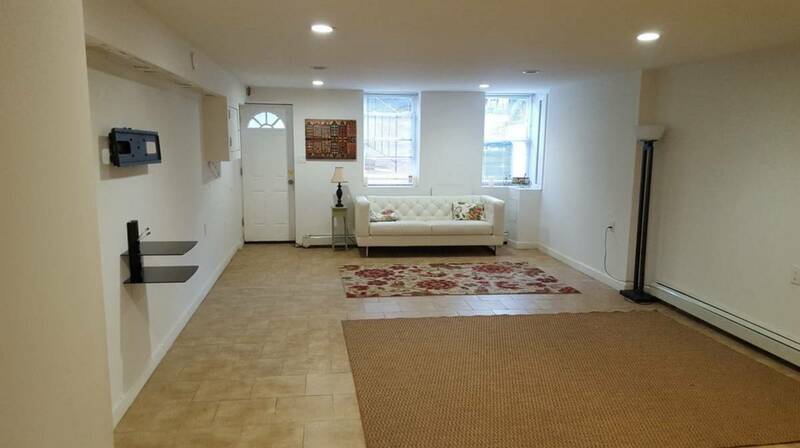 Garage available for a small additional fee. 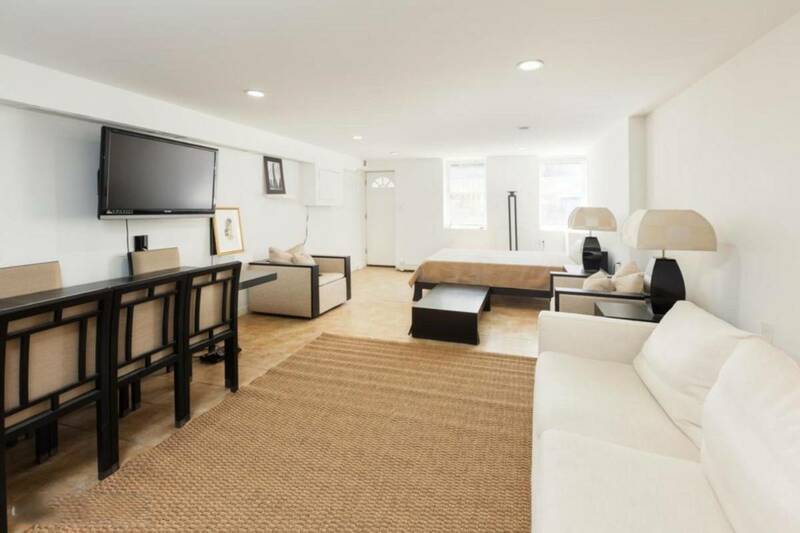 Short walk to all the shops, restaurants, lounges, bars, and cafes on Van Brunt.